Chloe is my 10 month old rescue mix that I adopted from “PETS Empowerment in Townships” in Cape Town in November 2015. Her mother’s township owner gave her and her three siblings to “PETS” and asked them to find them good and loving homes and then they proceed to have mommy spayed so that she would not have any more babies. “PETS” is doing a wonderful job of educating the owners of pets in the townships in the Cape area. And Chloe is an example of how well the educating is going with some of these pet owners. It’s truly wonderful to see how her mommy’s owner had these puppies’ best interests at heart and wanted them to have good forever homes and also that they had mommy spayed. She and one sibling were fostered by a really fantastic lady in Stellenbosch and then at 8 weeks, they were put up for adoption. I saw her adoption picture on Facebook and fell in love with her. I felt I had to give her a loving home and so applied for adoption of her and in November 2015 I flew to Cape Town to collect her and to bring her back to her new home. She had her first plane ride from Cape Town to Durban at 12 weeks old. She has the most beautiful nature and has fitted in so well with the rest of my pack. With those really slender long legs she just loves to run around the garden and play. And sometimes I think she thinks she is a Springbok the way she runs and jumps around the garden. She also loves playing with her Scottie sister (Sadie) and Scottie brothers (Riley and Douglas). In April this year (2016), I noticed one or two small patches on her body with slight fur loss, but it was small areas so I didn’t really stress too much. I went to visit my family in Cape Town for a week in May and when I returned home, her body was just covered with areas of fur loss. Very worried, I took her to my local Vet and he diagnosed that she had Demodectic Mange. Unfortunately a lot of the treatments for mange are rather expensive for owners of pets, so we tried the basic dipping her with Ectodex to kill the mange. However after this it seemed that fur re-growth was taking very long if not at all in some areas. I tried a couple of remedies but nothing seemed to be helping with the re-growth of fur. 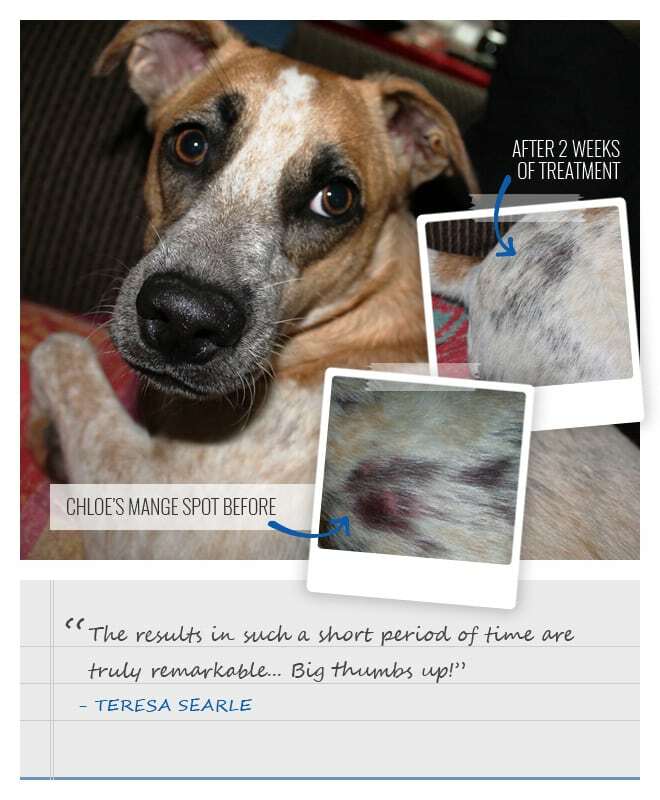 So I decided to try Regal Pet Health’s Skin Care Remedy product. Well I have been putting about 7.5ml on her food twice a day (mornings and evenings) for about a week now and the re-growth of fur in this short period has been remarkable. Especially the area where it looked like re-growth of fur wasn’t going to happen. Even the redness has disappeared. I have to say that I am very impressed with this product and the results in such a short period of time are truly remarkable. 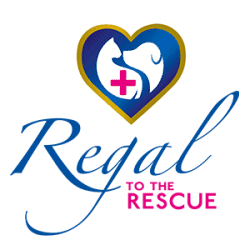 Thank you Regal Pet Health for this fantastic product. Big thumbs up! !